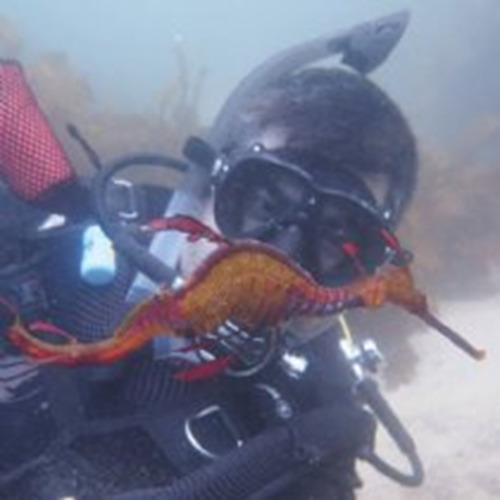 If you would like to sea seadragons then we can organise to take you diving to see them. The day consists of a double dive at Captain Cook Park Kurnell, On these seadragon dive we offer Money back guarantee you will see them in the waters around Captain Cook Park at Kurnel. You choose the day, you choose the time, and one of our dive professionals will take care of the rest and show you weedy seadragons.